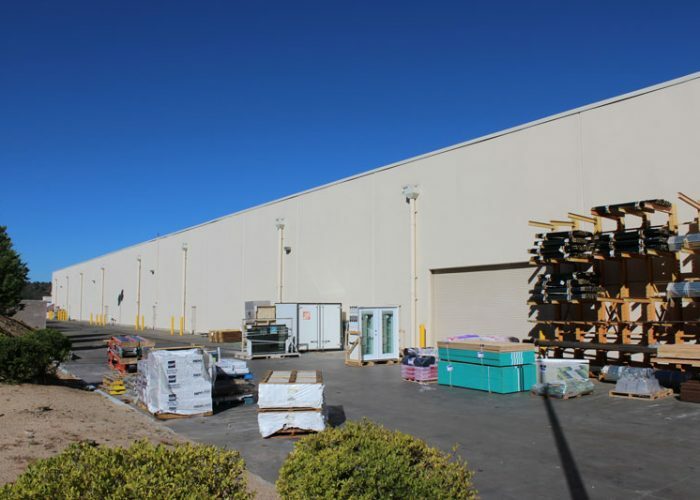 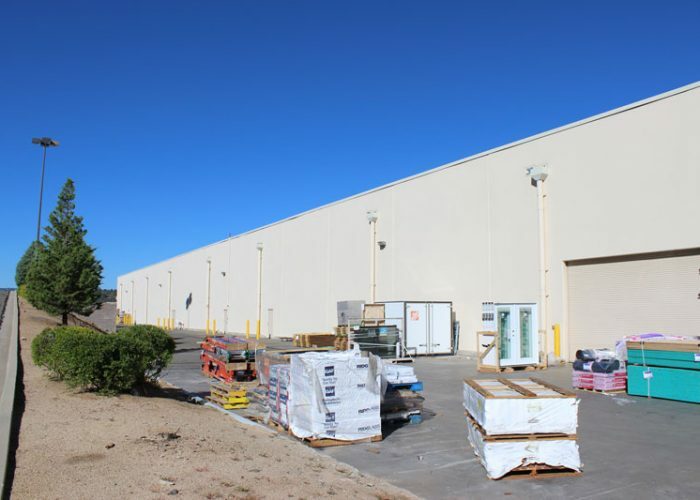 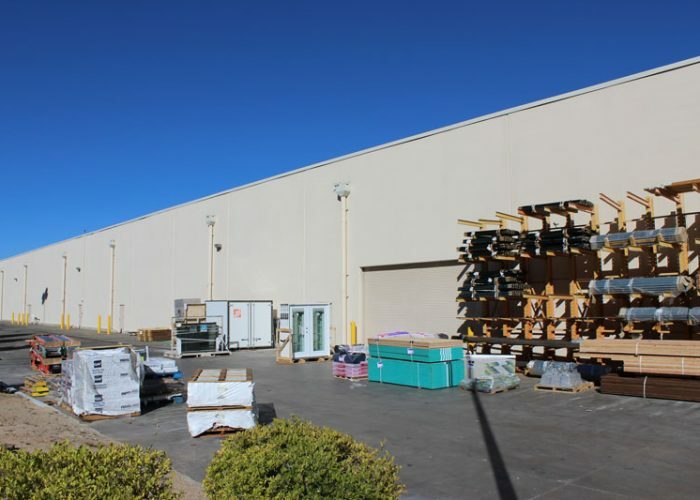 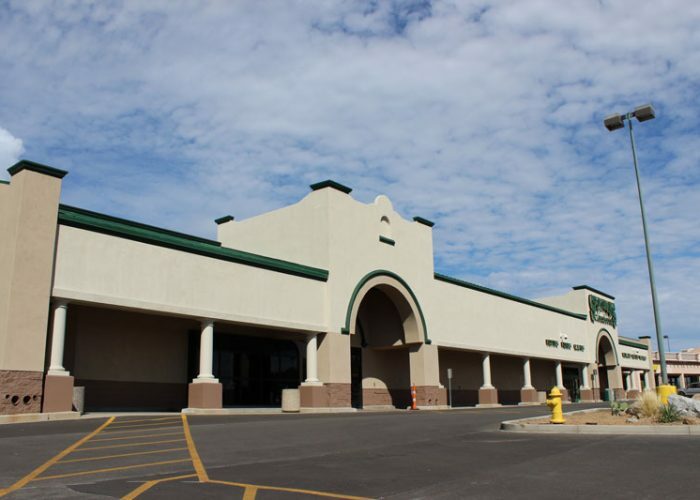 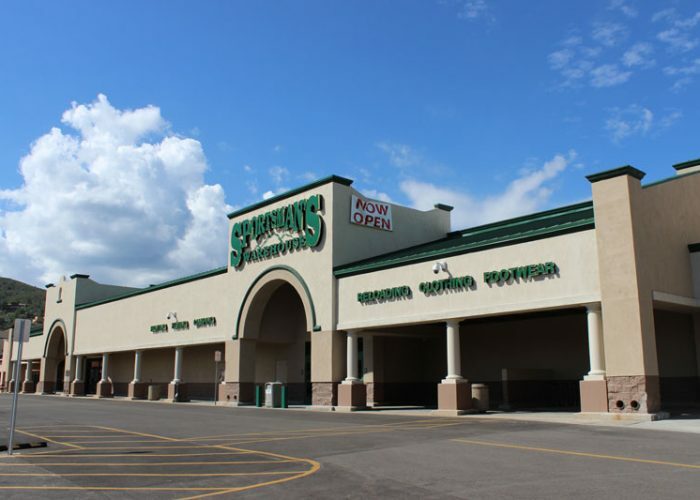 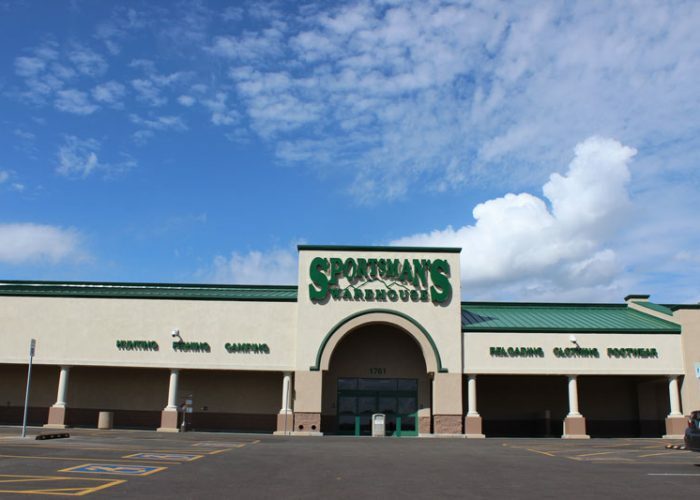 Plaster Master Stucco Commercial Project: New stucco finish on the new Sportsmen's Warehouse at Frontier Village. 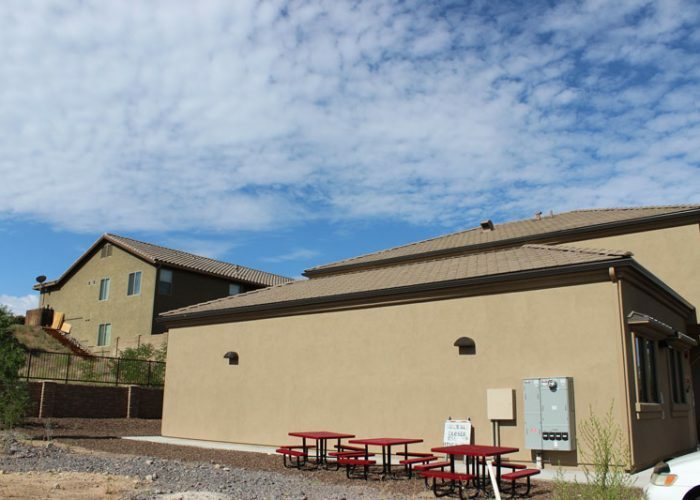 Plaster Master Stucco Commercial Project: New stucco finish on Trinity Christian High School. 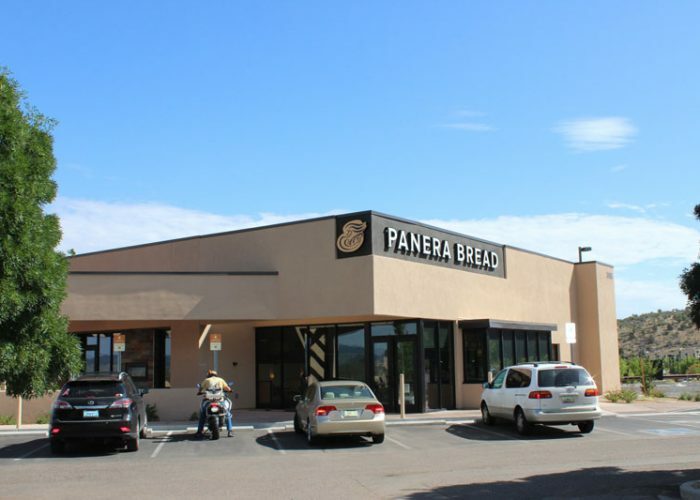 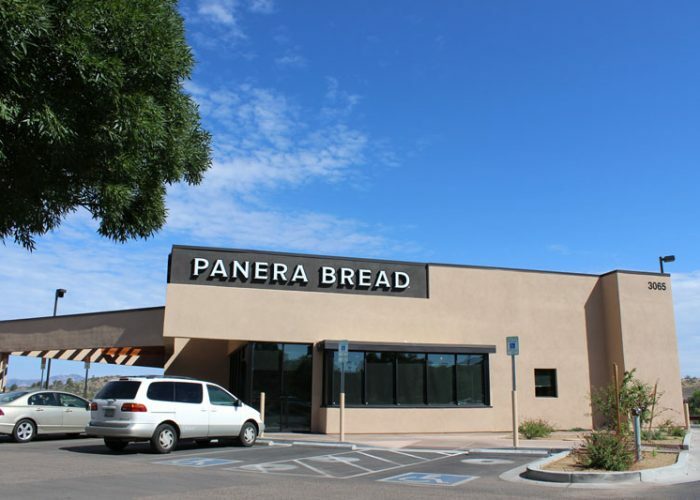 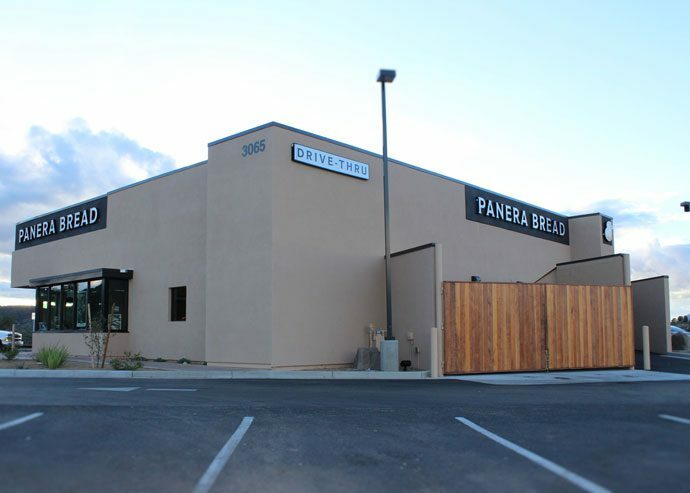 Plaster Master Stucco Commercial Project: New stucco finish on Panera Bread located at the Gateway Mall. 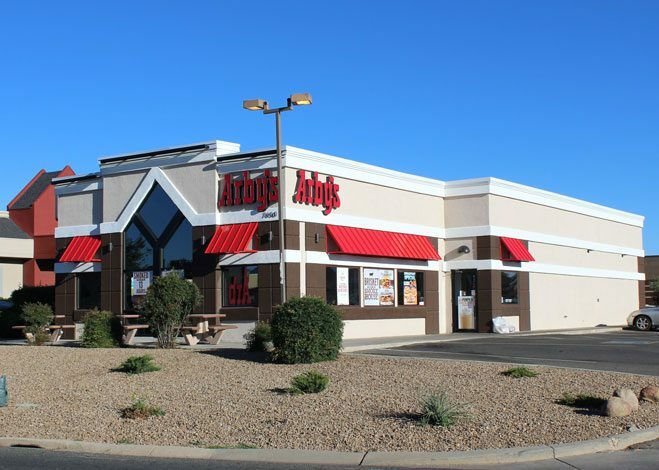 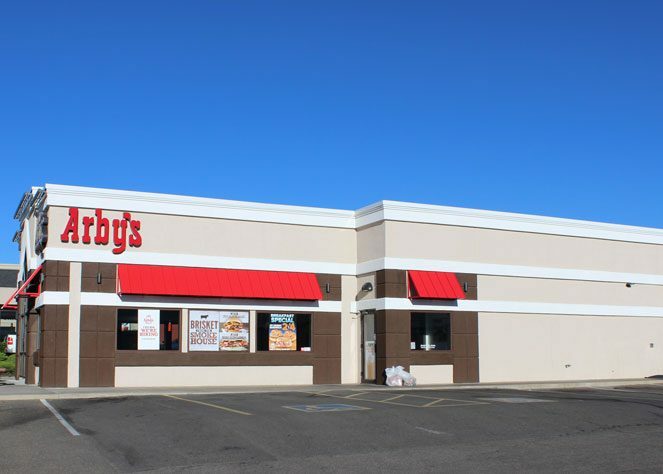 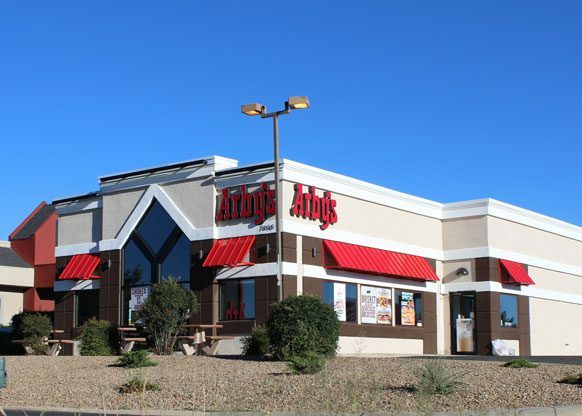 Plaster Master Stucco Commercial Project: New stucco finish on Arby's located in Prescott Valley. 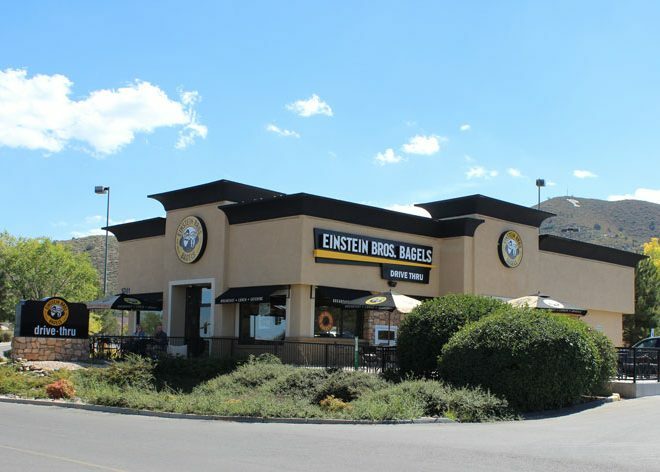 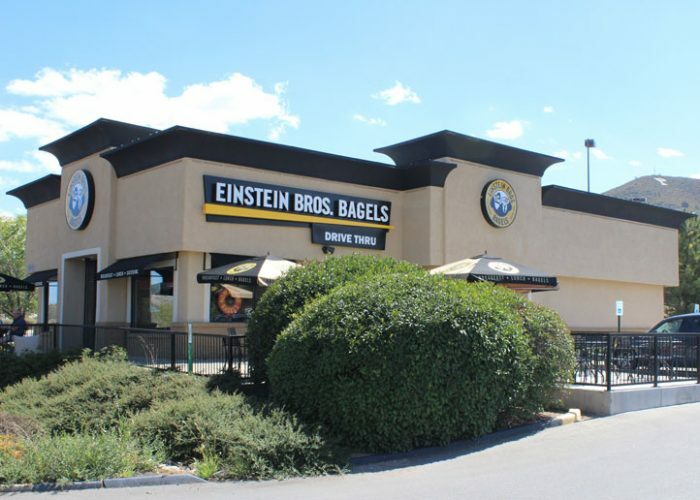 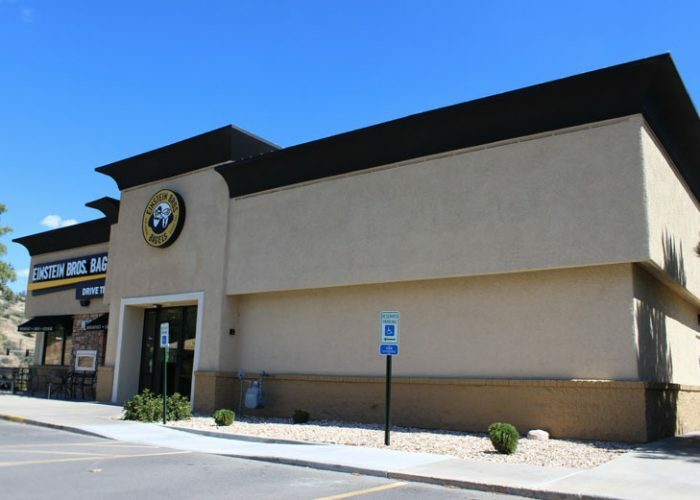 Plaster Master Stucco Commercial Project: New stucco finish on Einstein Bros. Bagels located at Frontier Village in Prescott. 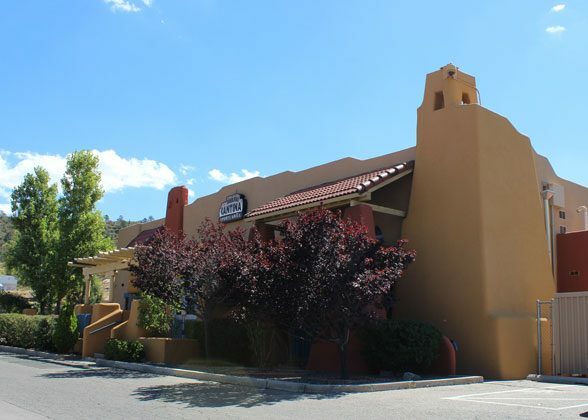 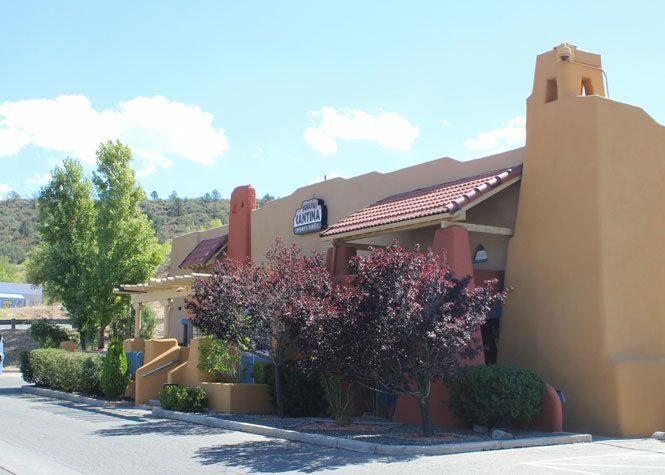 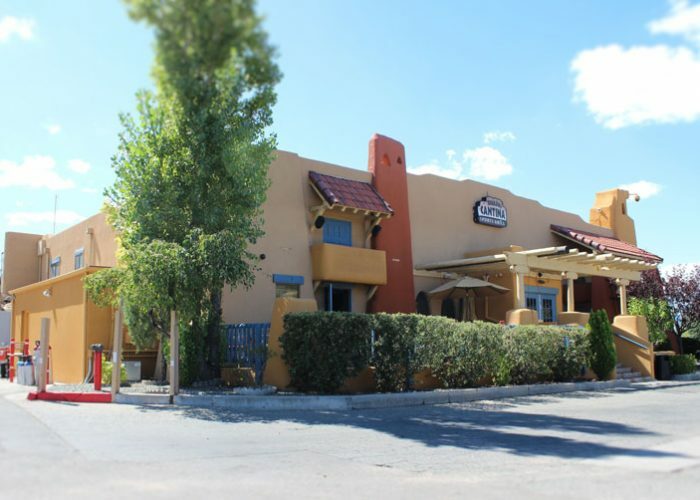 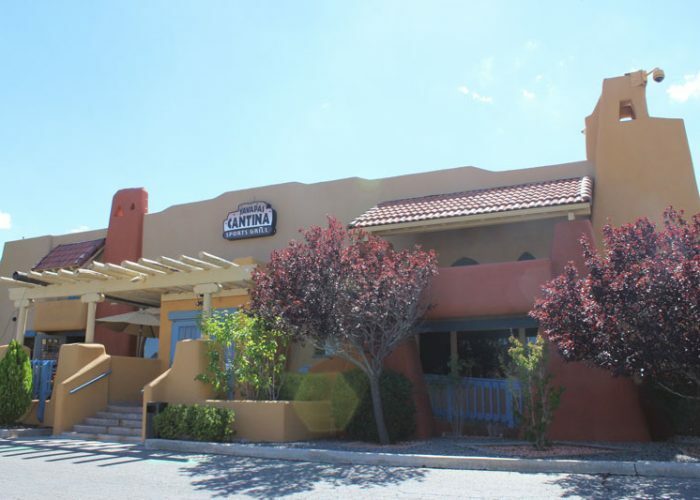 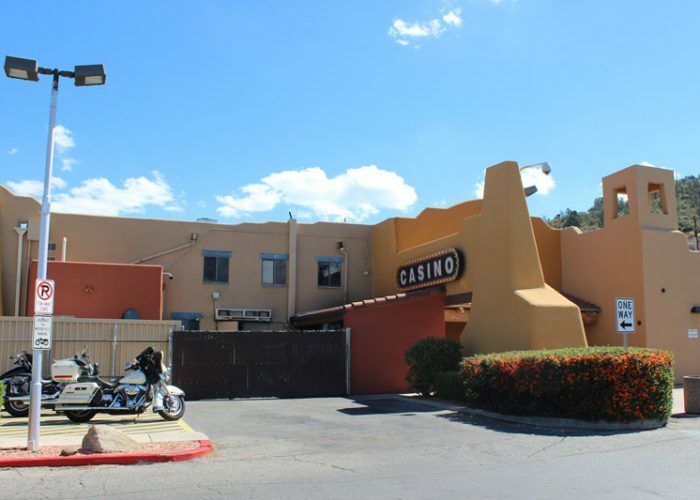 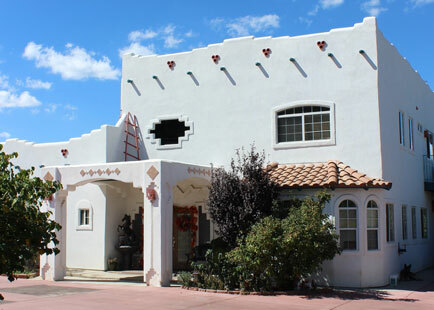 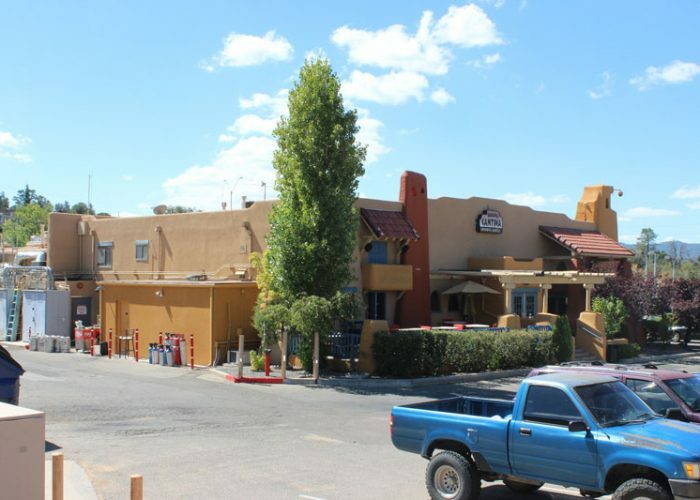 Plaster Master Stucco Commercial Project: New stucco finish on the Yavapai Casino, Hwy 69 in Prescott. 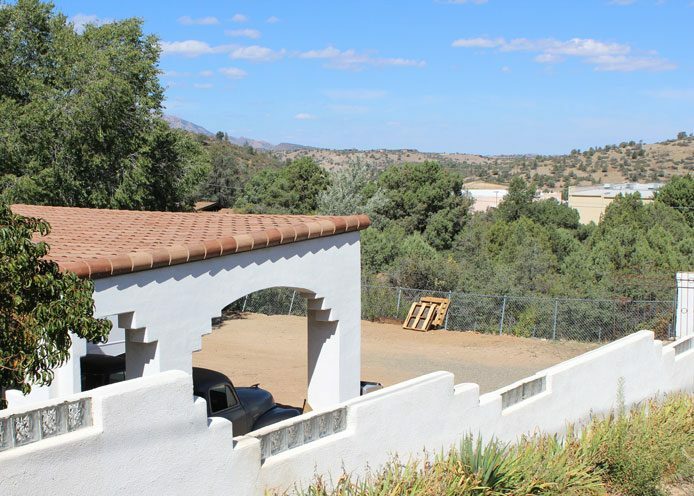 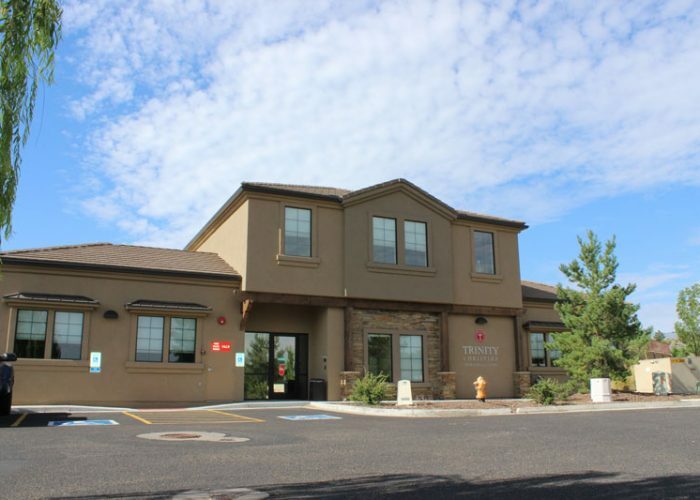 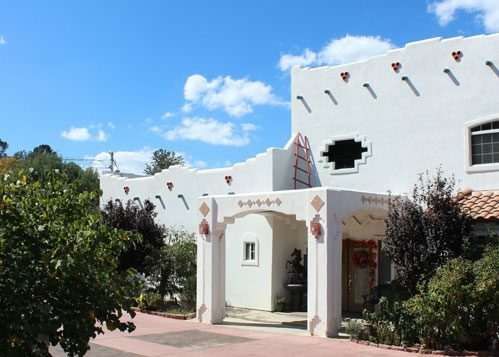 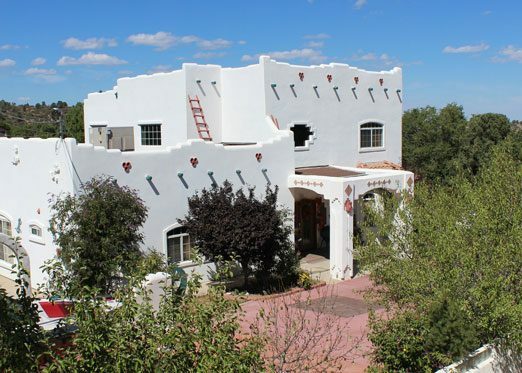 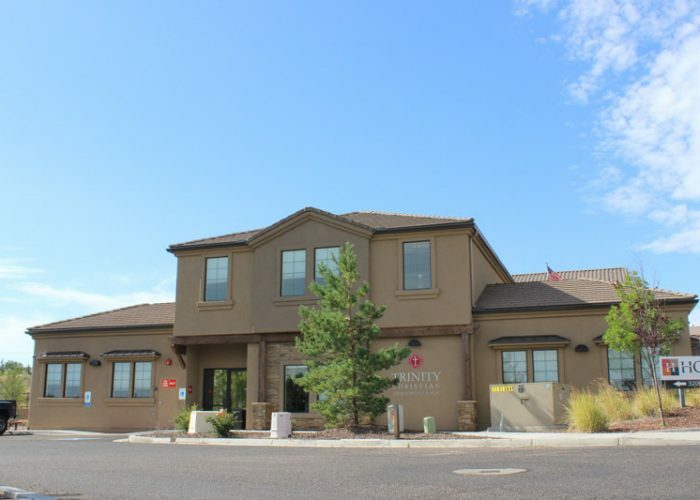 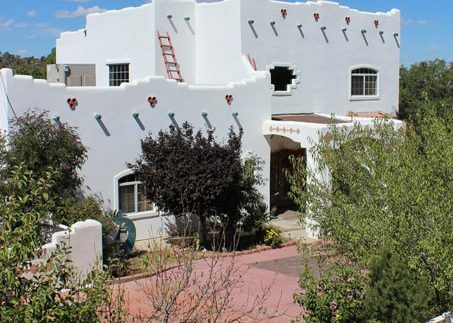 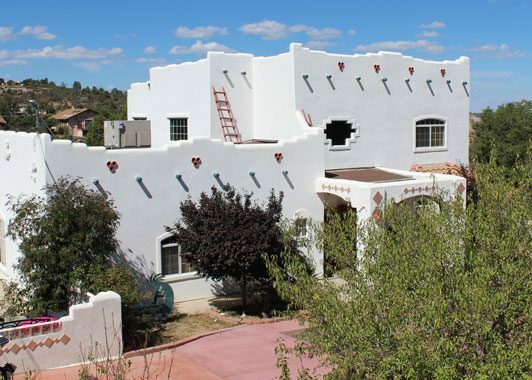 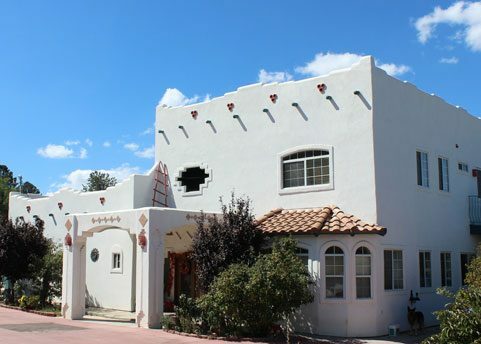 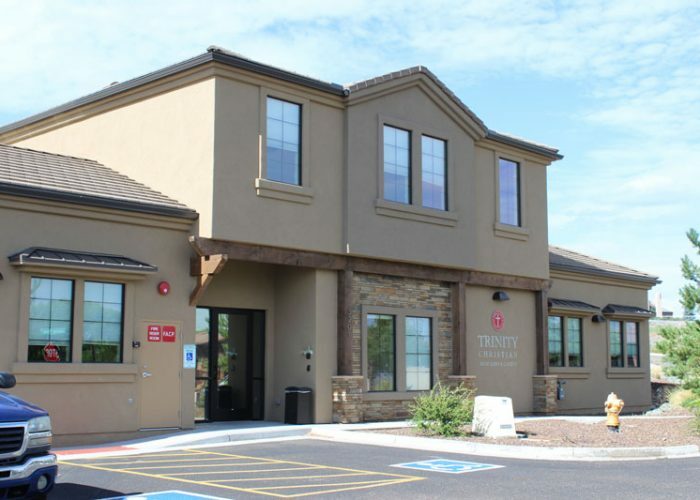 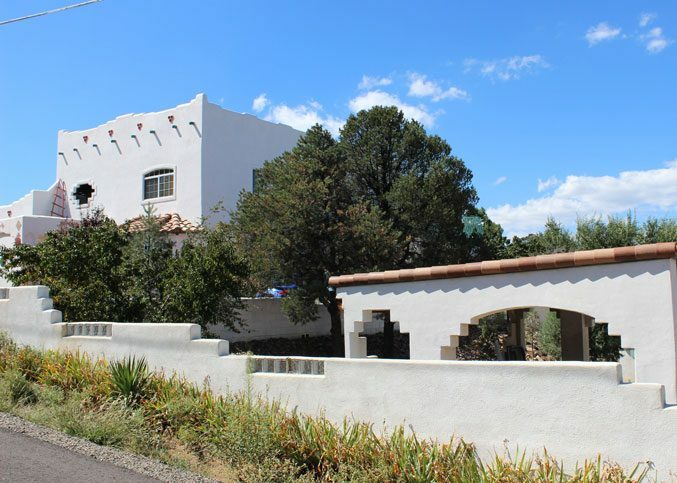 Plaster Master Stucco Commercial Project: New stucco finish on the entire back side of Frontier Village in Prescott. 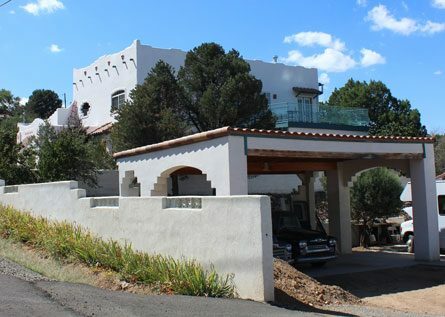 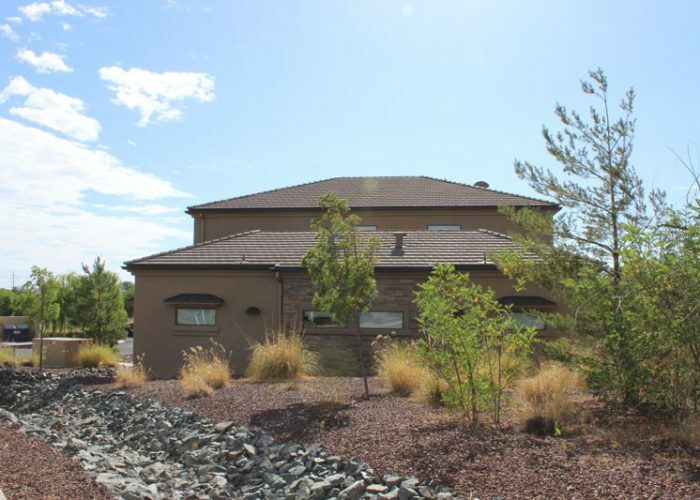 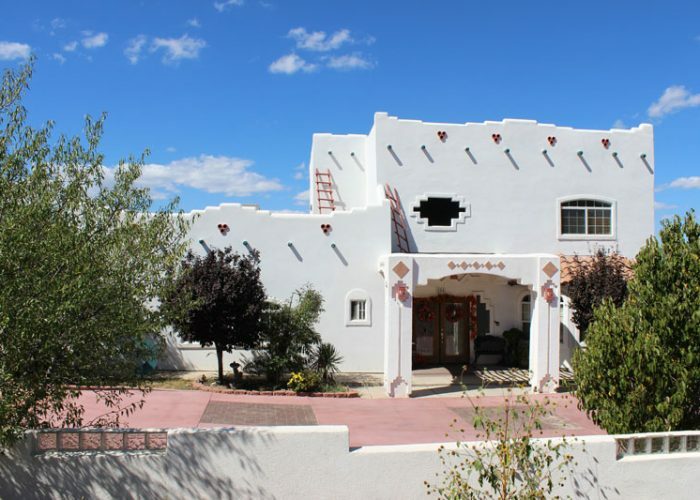 Plaster Master Stucco Residential Project: Here is an example of a beautiful home and surrounding structures with a new stucco finish.